Mahabaleshwar, many a times is referred to as the Kashmir of Maharashtra. 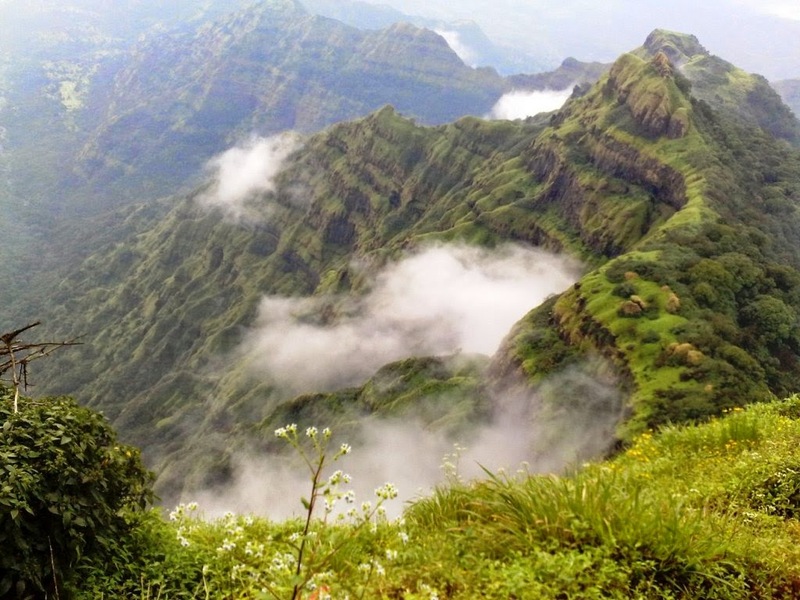 A charming hill station nearby from Mumbai and Pune. You have already mentioned places. Again you start the next sentence with places to visit. This is bad writing. Either club the two sentences or space them out. 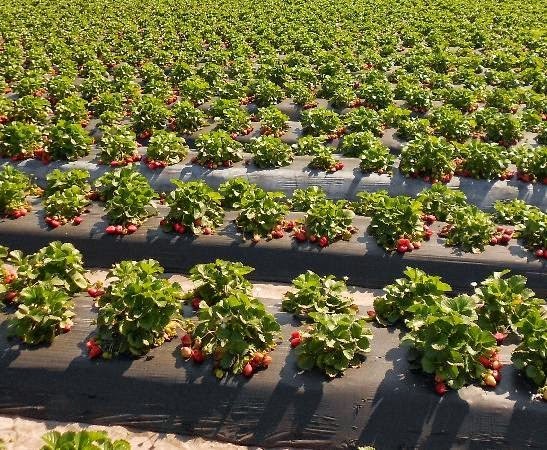 there are so many places to visit in Mahabaleshwar that you will have to plan a stay of at least a week to fully explore the beauty of this place and enjoy many unique entertainment activities in this abode of nature. Visit Mahabaleshwar to indulge in the gravity of the magnanimous mountains, lush green valleys, awe-inspiring climate and above all an exclusive shopping experience. Sightseeing spots are tucked in different locations but with a robust network of roads are convenient to reach. If you are having your own vehicle then you can enjoy the rustic beauty at your own convenience, otherwise you can hire a taxi by pre-negotiating the fare. There are around fifteen points in all offering an extravagance of beautiful landscapes. 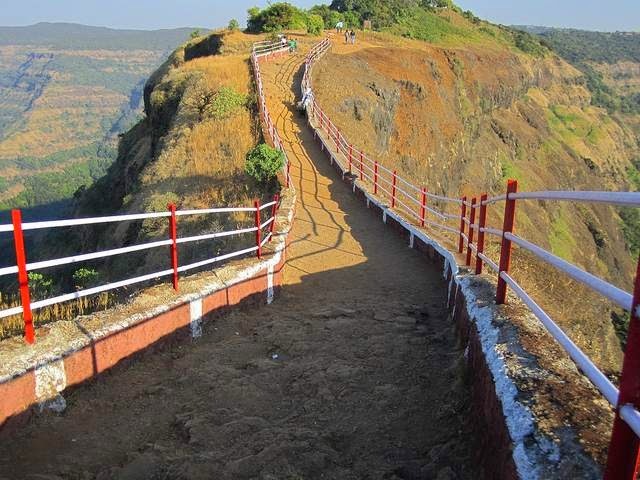 Some of the most popular points in Mahabaleshwar can be listed as Wilson Point, Lodwick Point, Arthur’s Seat, Elphinstone Point, Hunter Point and Connaught Peak. Some of the exclusive lakes like Venna and Tapola add to the beauty of the place where you can enjoy a stupendous boat ride on serene waters. This hill station is awesome throughout the year but summer is a really good season to visit Mahabaleshwar, since this is the time when the plains are boiling under the summer heat making the city dwellers want to rush to this nearby heaven in the Western Ghats.